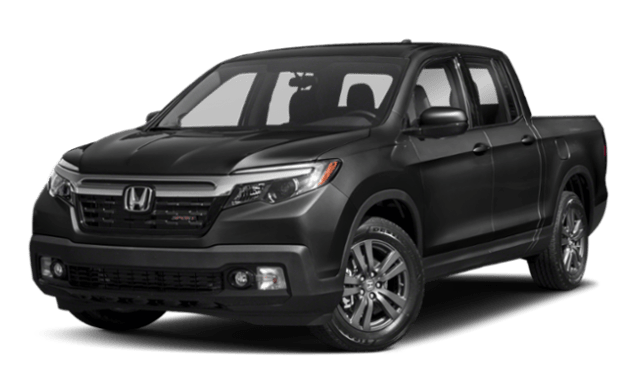 Drivers comparing Honda Ridgeline vs. Toyota Tacoma need to think about everything from capability specs to comfort features, and they’ll quickly notice that only the Toyota Tacoma outdoes its rival in a few key ways. 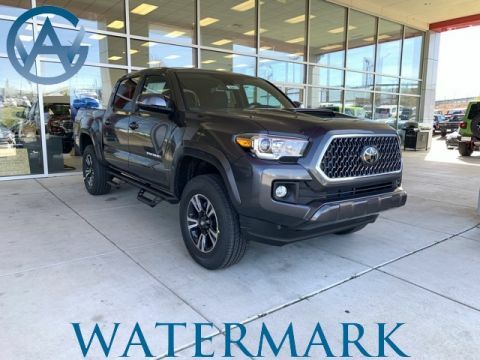 Let’s take a closer look at how they match up. 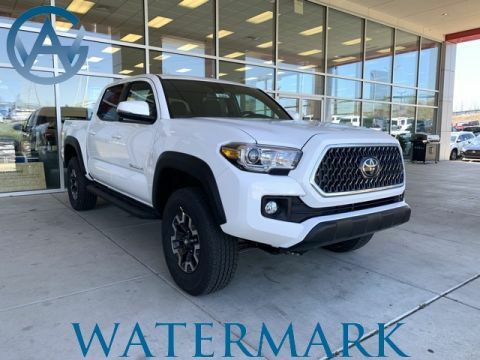 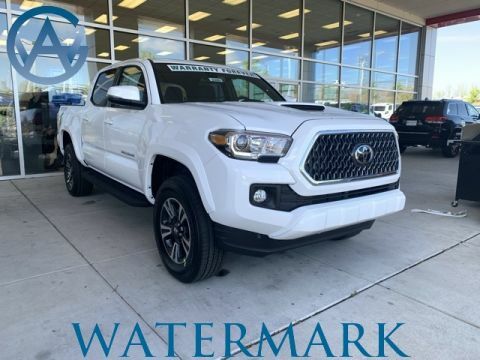 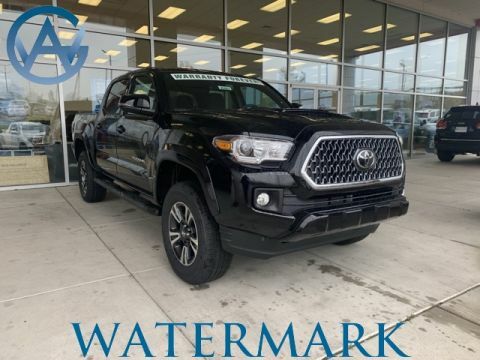 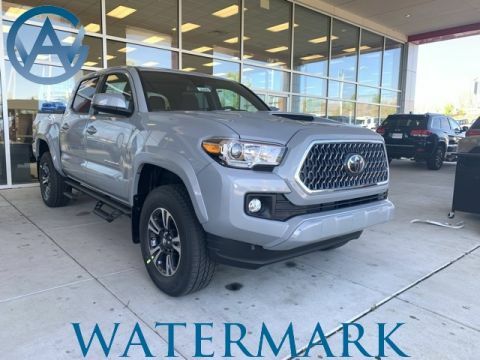 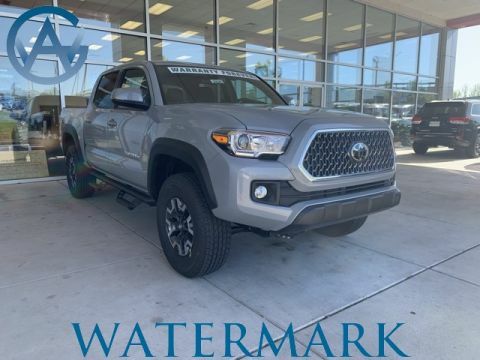 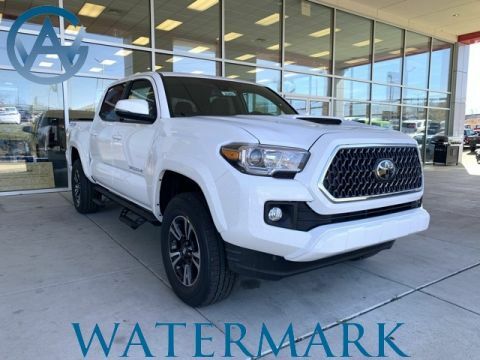 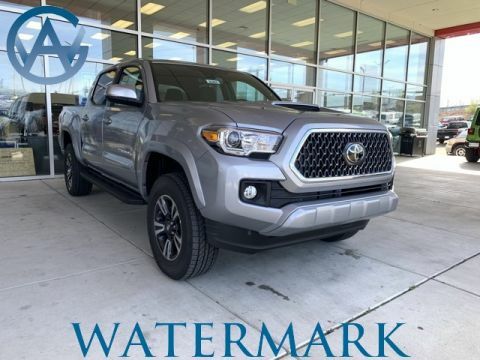 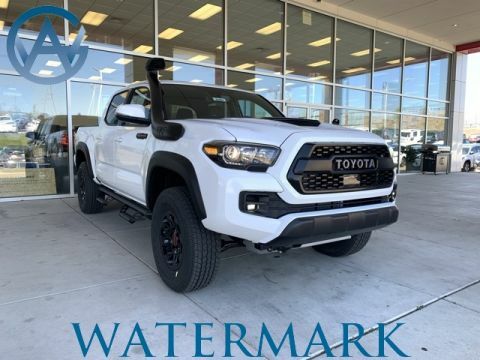 Whether you want to explore the Toyota Tacoma’s towing capabilities or read through Tacoma review highlights, you can turn to Watermark Toyota. 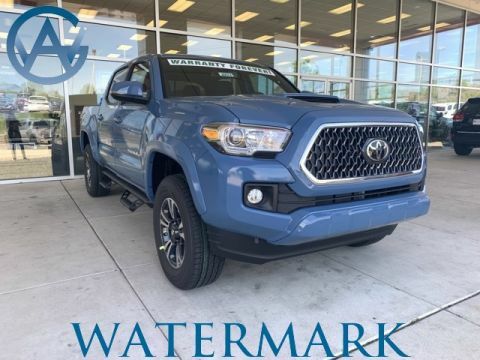 For further advice or assistance, don’t hesitate to contact us today. 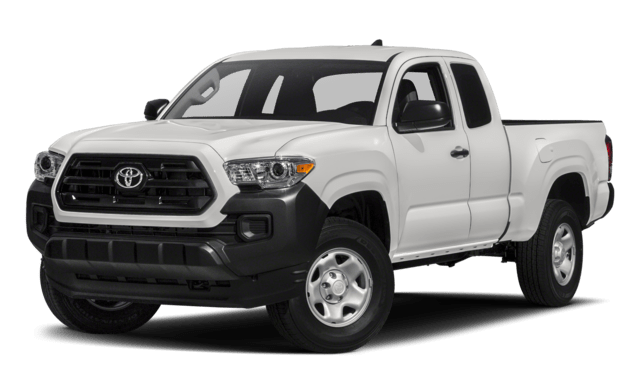 We’re always here to help drivers from Bowling Green, Hopkinsville, Owensboro, Evansville, and beyond.